A Canadian Professor and neurologist recently published a study in Nature Human Behavior, claiming to have altered people’s taste in music temporarily by directing magnetic pulses at their brains. 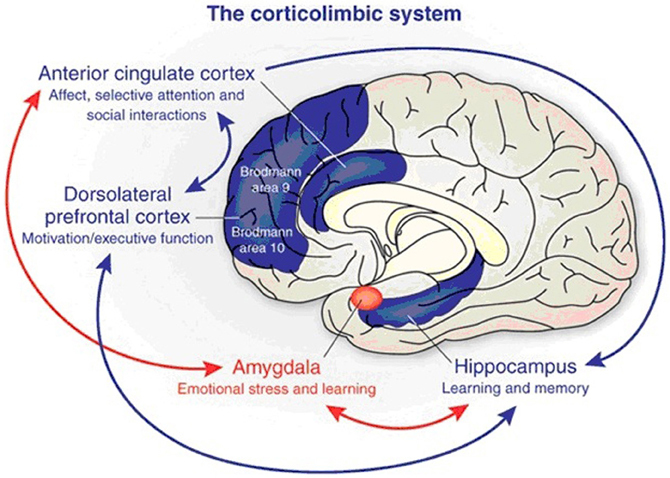 They specifically hit a region of the brain called the left dorsolateral prefrontal cortex. Stimulation of this region releases dopamine, a very simple and widely understood concept in biology: dopamine and serotonin basically equal pleasure. The study involved stimulating a dopamine releasing region of the brain, which could lead a person to further appreciate whatever type of music they are shown, similiar to the way people take MDMA and then enjoy music. The study didn’t exactly change people’s taste in music to where they would suddenly dislike a certain genre or intensely prefer another genre, but it simply released pleasure chemicals for any type of music. Does it seem odd that scientific research is sounding so basic? Everyone knows about dopamine and serotonin, and many more are familiar with using magnetic pulses to stimulate its release. It makes you wonder if some really advanced scientific research isn’t taking place behind the scenes. The team at Neuronetics pursued a non-invasive technology called “transcranial magnetic stimulation,” or TMS, which uses a small but powerful magnet to deliver electromagnetic energy to the brain tissue through the skull. The U.S. Federal Drug Administration approved its NeuroStar TMS Therapy in 2008, and the company has since become the leader in the field. Unfortunately when technology like this is developed, the world’s largest corporations such as General Electric are quick to pour millions into it for their own applications. Hopefully the common people will have access to new technologies for their own purposes before powerful entities take control of them: people need new technologies decentralized and freely available. Could This High Altitude City Become the Haven for Free Thinkers?